Police are investigating another incident involving a Pit Bull. 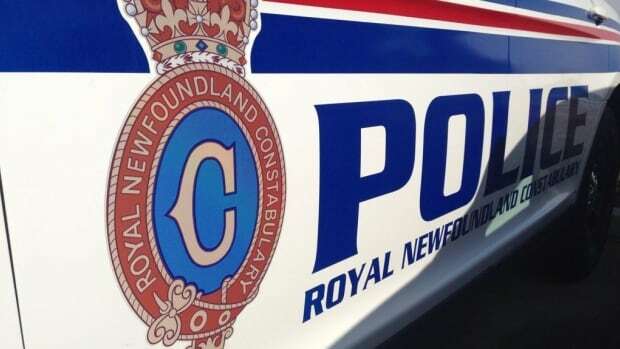 The RNC have confirmed for VOCM News that an infant was bitten by the family pet at a home in the Elizabeth Park area of Paradise yesterday afternoon. Paramedics and The RNC were called to the home at about 2:00 p.m. on Sunday. Police would not release any details about the victim, but a source told VOCM that the infant is only a few weeks old. Constable Geoff Higdon says the baby suffered serious but non-life threatening injuries. The infant was taken to the Janeway Hospital, but it is not known if the child has been released. The dog was seized and is in quarantine while the RNC investigation is ongoing. Taking the animal is normal practice in such cases involving the Animal Health and Protection Act. It is not known if charges will be laid in connection with the investigation. Dog Trainer Ken Reid says pet owners need to take extra precautions when bringing a baby into the home. Reid who is known as this province's dog whisperer says familiarizing your dog to children and being able to read the signs of how your dog reacts to certain situations is extremely important. Reid also says the the fact that the dog involved in biting an infant in Paradise is a PIT BULL has no bearing on the story. He says reputable studies show that two per cent of any dog breed can display aggressive tendencies toward humans or other dogs. He says a Pit Bull is no different because dog bites occur every day and this could easily have been a Golden Retriever or a Newfoundland Dog. Reid says the fact that it was a Pit Bull has no bearing on the incident. It could have been a Golden Retriever, or a Newfoundland, BUT IT WASN'T! Thanks for throwing perfectly normal dog breeds under the bus, super nutter Ken Reid! I was going to start off with, why didn't the family have a Labrador, or a Newfie? Their child would be unharmed. I have since learned that two per cent of any dog breed can display aggressive tendencies toward humans or other dogs. Blah, blah, blah, dogs bite, blah, blah, pit bull, blah, blah, I'm stupid! This baby is in the hospital, it's not known if the infant has been released yet, he or she has serious, but not life-threatening injuries. But it's okay everyone! The fact that the perp was a pit bull has no bearing on anything! That a baby was seriously injured, is no big whoop! It happens every day! Please stop by the shelter after reading this and adopt 3 pit bulls of your own! They're great dogs! Whenever a nutter defends this killer breed with the illogical statement, "all dogs bite", they never address the issue of the type of bite and the amount of damage done. It's like telling a person camping at Yellowstone to not worry about the bears because they are just as likely to be bit by a squirrel or a raccoon.